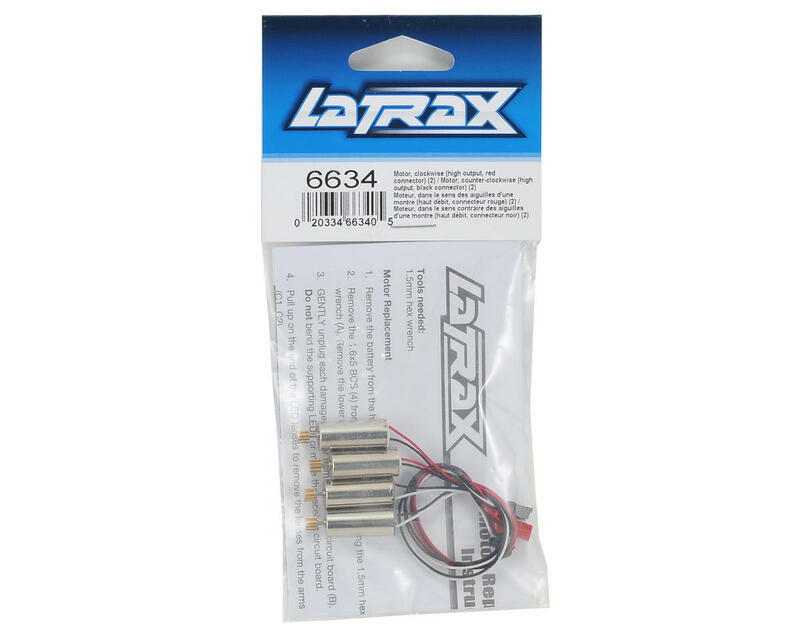 This is a replacement LaTrax Alias Motor Set. Package includes four pre-wired motors, two clockwise rotation motors and two counter clockwise motors. These motors are closely related to junk. I've had three quit on me in a very short period of time without going through any crashes. 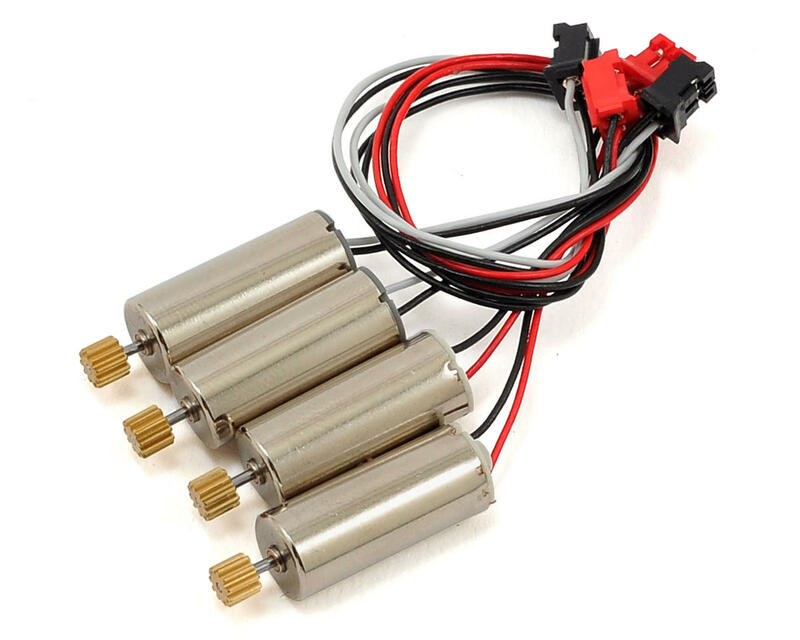 Save some money and buy one with brushless motors.